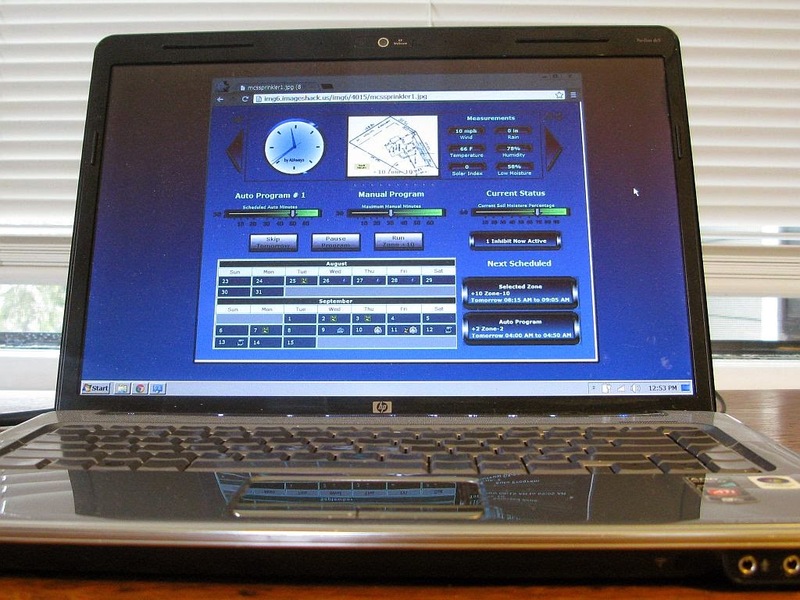 Home Tips How to Fix Your Old Laptop Performance? How to Fix Your Old Laptop Performance? Electronic items such as laptop performance will decline over the time. With constant use, you will feel a gradual deterioration of performance. But there are some things that can be done to improve the performance of your old laptop. First, try to clean the fan and the cooling vents. Did you know that the fans play an important role in maintaining the temperature of the system? If this section was down, then the laptop will quickly become hot and appear a variety of other problems. Dust is a major factor that reduces the ability of the laptop fan. Other impurities such as animal hair can also be inhaled and stick on it. Tips on Improving Performance Old Laptop. If you find the laptop to be noisy and fast heat, there may be a problem with the fan. Please clean the part, then try installing again. If you do not know how to do it, find a tutorial on the internet. If still in doubt, please take it to a repair shop for serviced. Next, try adding memory. New output laptops usually are not only equipped with the high-quality memory, but also further enhanced its capacity. For old laptops, memory may be relatively small. Fortunately the memory can be upgraded as needed. If you often use a laptop for office work and run demanding applications, adding memory is essential. How to Fix Your Old Laptop Performance. Improve the performance of the old laptop can also replace the battery. Along with the increased usage, the battery performance will decrease. Of which can last 3 hours earlier in an unplugged condition, it is now possible only lasts 1 hour or even less. The battery is a very important element because it supports your mobility. It would be very inconvenient if you need to frequently look for plugs because the batteries run out quickly. If you find the laptop battery runs out very quickly, perhaps it is time to be replaced. If you use a laptop for home-based activities, it is not necessary because without it the battery was still able to live as long as it is connected directly to the power source. Other parts that may need replacement is the hard drive. Relax, it is not as expensive to replace parts that you might expect. Today there are many brands of hard drives that offer greater space, good quality, but reasonably priced. Now the clever-clever you are to find the product in question. Do a comparison of the quality and price of each product before you make a purchase. To improve the performance of the old laptop, we also recommend you to update your operating system. Windows registry often have "corrupt" along with the increase of applications installed and removed. To avoid the emergence of a variety of issues, updating the OS might be the best solution. You can do the installation yourself or ask someone else to do it. After installation is complete, continue with the installation of the application you need. This process does not take long, perhaps only a few hours depending on how many applications you want to install.